President Donald Trump reportedly said self-driving cars are “crazy” contraptions and will ultimately never work, according to Axios, citing sources reporters say have personally observed the president criticizing the technology. Trump played out scenes of self-driving cars going haywire and veering into trees and walls, sources told Axios reporters. The president said he doesn’t think autonomous vehicles are practical, according to multiple sources who’ve witnessed Trump discussing the matter privately. The president has also called the revolution “crazy,” reported Axios on Sunday. Trump’s not alone in his view. Nearly 71 percent of U.S. drivers say they would be afraid to ride in a self-driving vehicles, AAA noted Thursday. 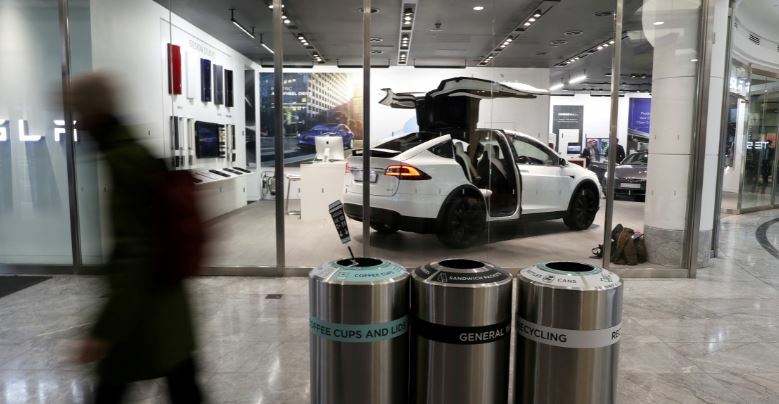 A National Transportation Safety Board (NTSB) report from June 2018, for instance, found a Tesla vehicle involved in a deadly wreck in March of that year rapidly accelerated prior to barreling into a street barrier. The report raised alarms about the safety and risk associated with the functionality of Tesla’s autopilot system. Trump’s skeptical position doesn’t seem to have slowed down his administration’s embrace of the technology. Transportation Secretary Elaine Chao announced March 13 a new regulatory body designed to push hyperloop tunnels and self-driving technologies to the forefront. The National Highway Traffic Safety Administration said Friday it is considering changes to decades-old motor vehicle statutes to allow cars with no steering wheels, pedals or gear shifts. One source told Axios’ reporters Sunday it probably wouldn’t take much for Trump to reverse his administration’s light-touch position on such technology. The White House has not yet responded to The Daily Caller News Foundation’s request for comment about the validity of Axios’ sources.